How Does Color Affect Website Conversion Rates? Browsing online from Website to Website is a colorful experience. The Internet in general can be a very colorful place. Successful websites use color very strategically, as many professionals have done for years. Television and magazines know the importance of color to evoke reactions and responses from their audience. Website design is not immune to the need of using proper colors to convey certain messages to consumers and target audience. Businesses and brands can test several colors to see, which color performance the best. The decision of the colors should be strategic by experienced people. 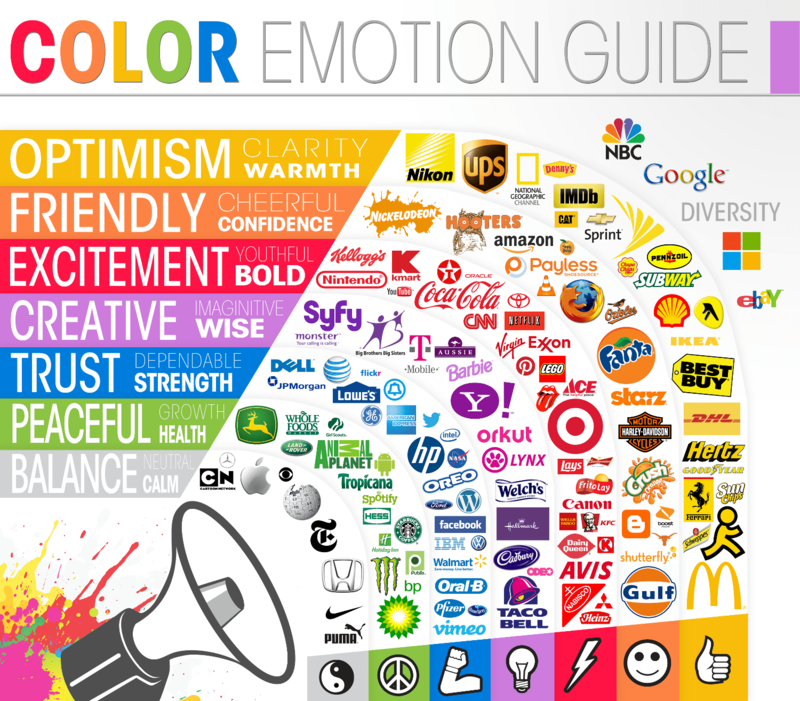 Color is significant, when it comes to website visitor’s attitudes and emotions. There is plenty of psychological proof that anybody can find online how color influences consumers. In short, it is significant to our behavior, moods, and emotions. 90% of all product assessments have to do with color, according to research from QuickSprout. Color is 85% of the reason for people making specific purchases online. Color psychology is the study and science of how colors affect humans and human behavior. Behavioral psychology has been well established for many years, color psychology falls within this field. Color is critical in business and especially online. Website visitors have a shorter attention span. Part of a website’s success depends on how color is used in website design. When it comes to website design, color can be a complex thing. It has to be used correctly throughout the design process to support the goal of the website. Furthermore, color has to be used for a specific audience such as gender, age, and geographical differences. For business websites to get site visitors to sign-up or fill out a form, proper colors must be used to trigger the correct responses. 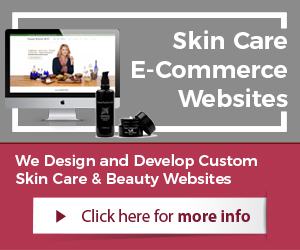 with e-commerce websites, online shoppers must be influenced to buy through design and color. The study of color and how it influences shopping behavior has expanded even into sociological differences. 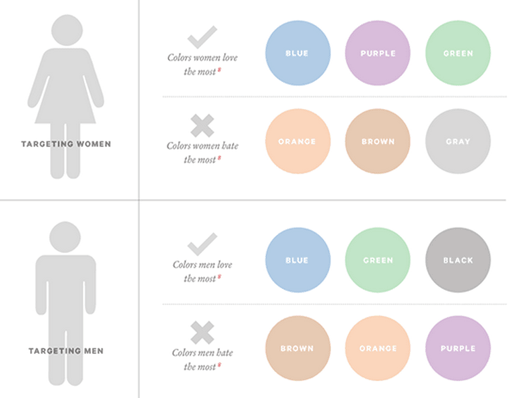 Men and women have different preferences when it comes to colors. Females prefer primary colors with tints. Visit almost any e-commerce website that targets a female audience, these color preferences will be affirmed. 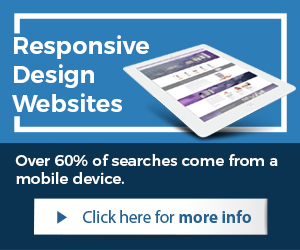 They make a critical difference with website conversion rates. When the target audience and consumers are men, colors to stay away from are purple, orange, and brown tones. Instead research has shown, colors such as green, blue, and black are significantly better producing results. Colors are important in all advertising; websites are so much more for a business. A sales agent, customer service representative, marketer and advertiser, and much more. 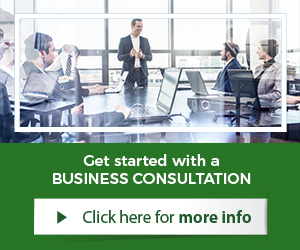 A website is loaded with functions for any type of business. The colors used are therefore that much more important and significant. For example, blue is one of the most used colors online with websites. Why is this? It is for very good reason. Psychology research agrees upon the color of blue having effects on people. The color’s subtle message is of trustworthiness. It is the reason; so many companies use the color of blue. This is especially true in the financial markets and banking. To have effective websites, brands and companies should work with professionals and experts to get the most out of marketing and advertising efforts as well as website investments. Conversion Optimization services are often used for established websites to improve conversion rates and results. Often, a new website design is required. This is true especially for very outdated websites.